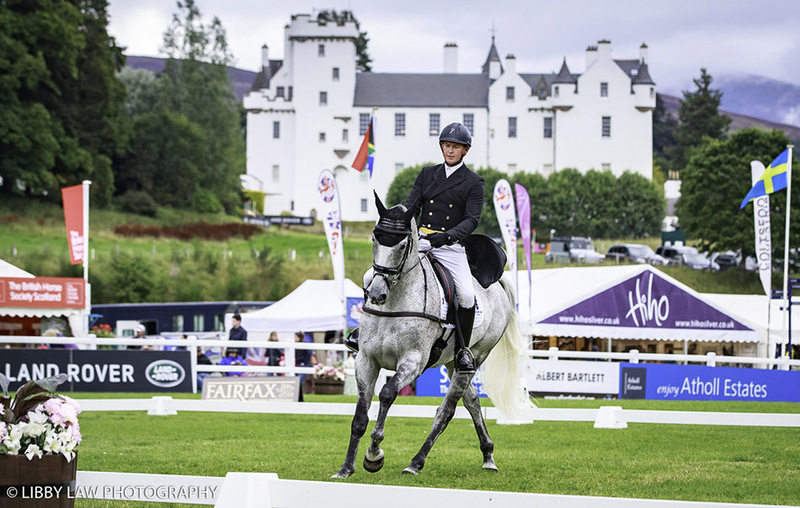 The organisers of Blair Castle Equi-Trek International Horse Trials (24th-27th August) can confirm that there was an error in the scoring of the straight CIC*** class at this year’s event. The winner on the day was Harriet Wright riding Ngong Hills. On reviewing video footage it transpires that Ngong Hills had two, not one show jump down as was scored on the day, which should have dropped Harriet below runners up Matthew Heath and Cooley Lord Lux, by 0.1 of a penalty. Harriet herself contacted the organisers, having seen a video of her round. Until that moment she was unaware that two poles had come down. Matthew Heath and Cooley Lord Lux’s owner, Mrs Hazel Livesey, have been very understanding. According to the FEI rules, the result from the day as signed off stands. Blair Horse Trials has made the appropriate financial recompense and apologise unreservedly for this judging error.